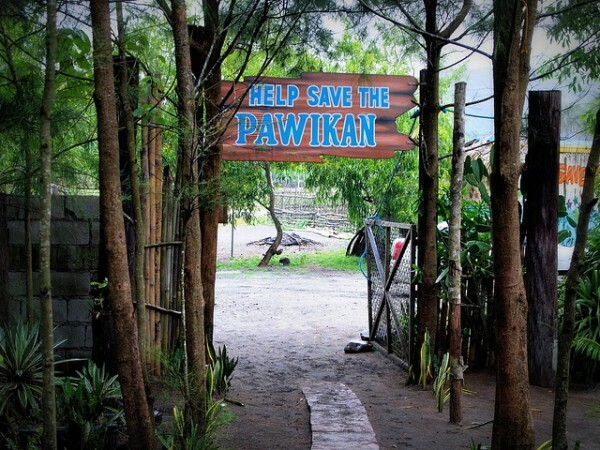 The community-based Pawikan Conservation Center in Bataan, Philippines. Some rights reserved by Roberto Verzo via Flickr. Have you ever tried caring for captive endangered cheetahs in Namibia? 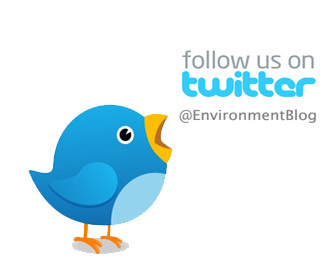 Studying climate change’s effect on the Arctic tundra? How about guiding newly hatched sea turtles towards the ocean? Welcome to eco-voluntourism, where regular tourists can be volunteers for nature and have a great time, too. EcoVoluntours defines eco-voluntourism as volunteer vacations taken a step further. Whereas volunteer vacations focus on creating genuine, personal cultural exchanges between a tourist and his destination, eco-voluntourism seeks to minimize tourists’ environmental impact while on tour. Additionally, and perhaps most important of all, eco-voluntourism gives tourists the chance to positively contribute to the environment and to their local destination as well. There are eco-voluntourism tours available for adult and teen volunteers, as well as for families. Some are short term tours while others extend to month-long volunteer work. What’s for sure is that no one eco voluntourism tour is like anther. In some tours, tourists can help out in building green homes and solar power projects. In others, they take part in real field and research expeditions to bring critical information that may help governments and the public in managing conservation areas. Earthwatch provides such research expeditions related to wildlife and ecosystems, climate change, ocean health, and archaeology. Whether you’re a true science buff or just looking to relax with the wildlife, there’s an eco-voluntourism tour for you. Study Climate Change Effects on the Arctic Tundra – Volunteers travel with researchers to measure evidence of global warming near Canada’s Churchill River, dubbed by Earthwatch as the Edge of the Arctic. Volunteers will also monitor plant development and travel between research sites taking snow samples. Tiger and Lion Park in South Africa – Volunteers learn about big cats conservation and general maintenance of the Tiger and Lion park. Volunteers also participate in hands-on care of tigers and lions. Habitat Restoration in Anza Borrego, California – Volunteers camp in the California desert and participate in restoration project during the wildflower season. Specifically, volunteers will manually remove an invasive annual plant that threatens the area’s biodiversity. Watch Earthwatch’s video on their Shark Expedition in Belize. Volunteers learn how to measure nurse sharks before releasing them back into the sea. Pawikan Conservation Center in Bataan, Philippines – Volunteers help patrol the shoreline for nesting marine turtles and safely release hatchlings in the sea. Many of the center’s volunteers are poachers-turned-conservationists who work towards protecting one of the remaining hotspot nesting grounds for endangered marine turtles. November to December is the best time to visit to see nesting marine turtles, while January and February are the best time to release hatchlings into the sea. Mangrove Park in Bataan, Philippines – This mangrove and wildlife sanctuary lies within miles of the Pawikan Conservation Center. Tourists learn about the ecological importance of mangroves such as its role in coastal area and fish sanctuary protection. Visitors can plant their own mangrove propagules and seedlings in the mangrove nursery and rehabilitation area. Occasionally, visitors also get a glimpse of the fruit bats (aka flying foxes) living in the nearby protected virgin forest. Next time you’re on vacation, forget the old holiday packages and skip the tourist traps. Give eco-voluntourism a chance – you never know when a unique nature encounter will change your life.